Meeting up with Charlie P and Rico from O.B.F in a studio is like diving into a particle accelerator operating at full speed. Lively, hyperactive, hardworking, the Southend’s MC and one of the most influential french soundsystems just can’t stay put. Their creativity works continuously: riddims, melodies, lyrics, clip concepts and other fantasies spurt out at top speed. These common traits allow them to produce explosive collaborations on stage and in the studio. After the success of the singles “Dub Controler” and “Sixteen Tons of Pressure”, the launch of an album became self-evident. Coming from a modest background in a remote London suburb, Charlie P has been through a lot before understanding that his passion for music could be a vehicle for emancipation. 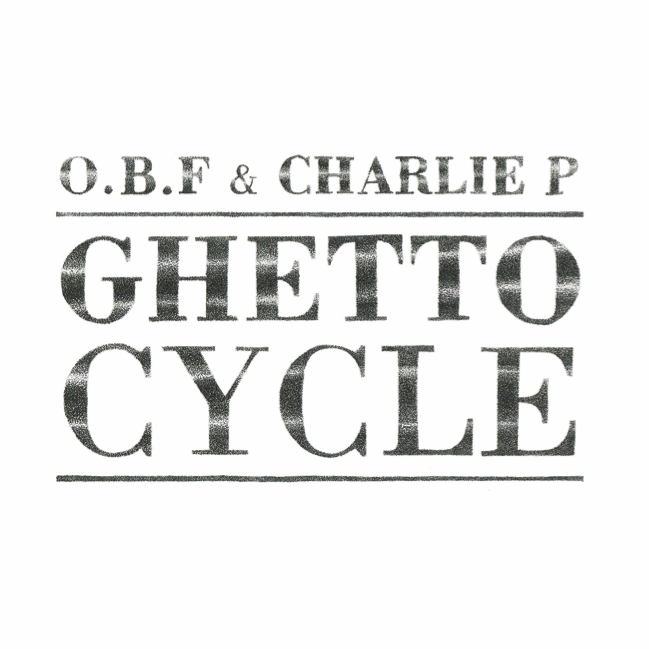 It is this life trajectory, punctuated by difficulties, pitfalls, hard work, encounters and challenges that he tells through the tracks of “Ghetto Cycle”. Conceived as a concentrate of joint influences, this album gathers tracks in the purest digital dub vein, but also reggae, dancehall or downright grime. A new stage in the development of their collaboration. 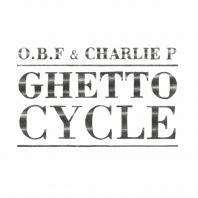 Ghetto Cycle is the soundtrack of Charlie P’s life, set to music by O.B.F.